We’ve seen many trends come and go throughout the year, and within them trophy pieces that dominated our Instagram feeds and the front rows. In the luxury sphere, Fendi, Versace and Prada delivered some of 2018’s must-have items, while Ganni, Réalisation Par and Staud gave us stylish pieces at a reasonable price point. Dadcore, ugly sneakers and meme fashion set the style agenda for hero products that drove searches all year round. Meanwhile, the humble, white sneaker found a foothold at every price point. 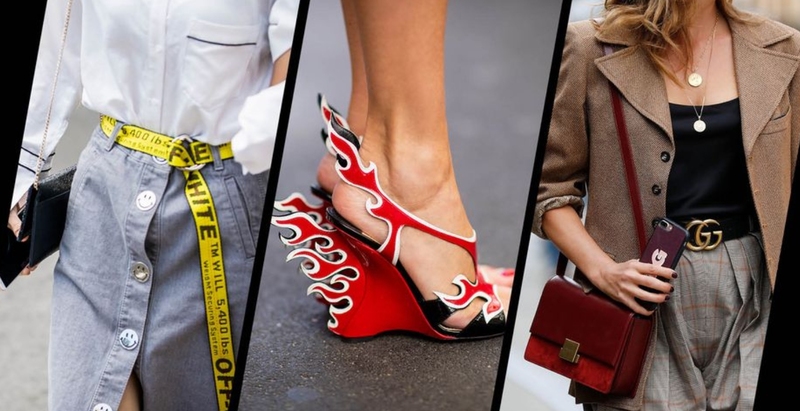 The most desirable bags were dominated by streetwear influences and unusual design and styling details, from belt bags to triangle shapes. 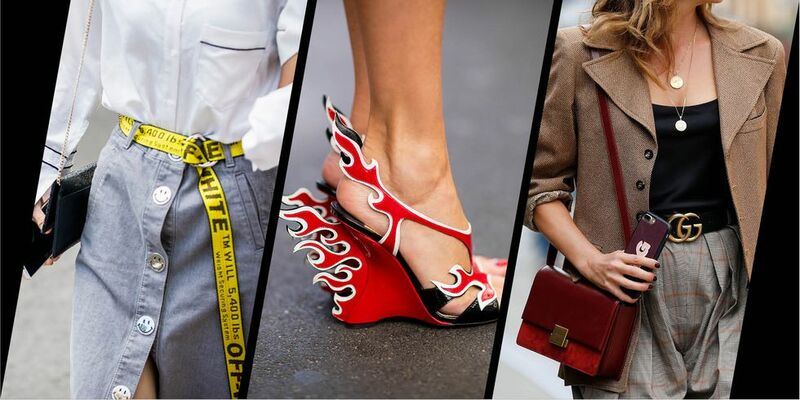 According to global search platform Lyst, these are the ten most-wanted items of 2018. 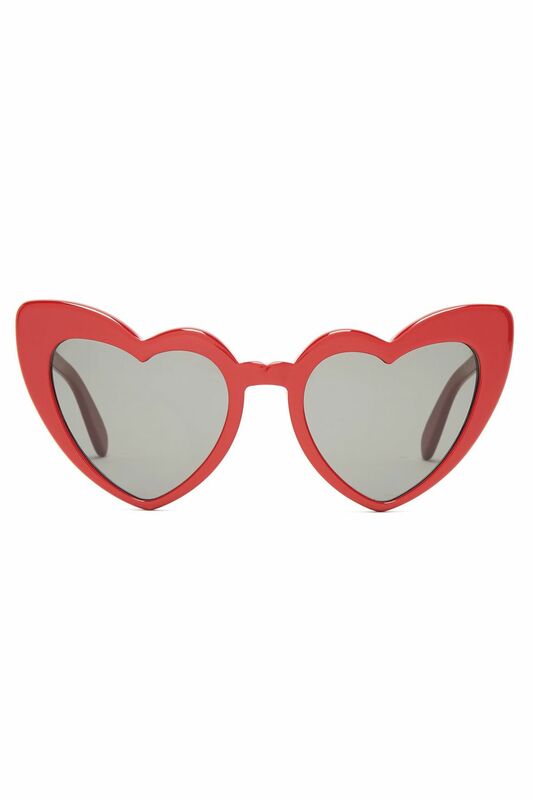 Searches for heart-shaped frames were up by 49 per cent over the summer, with these Lou Lou sunglasses by Saint Laurent leading the way.